I’ve noticed recently there have been a couple of articles published about a compound called resveratrol and its effects on endometriosis. Resveratrol is a compound found in many different types of plant, but mostly red skinned fruit such as grapes. In recent years it has attracted much attention due laboratory tests showing it to have potential as an anti-cancer drug. Most of the work is in its early stages though and there are a lot of kinks to be worked out before resveratrol, or drugs based on it, will appear in hospitals. Nevertheless many people are investigating resveratrol for many different reasons. 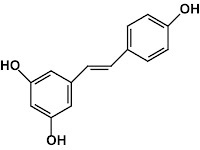 For example, resveratrol has been suggested to have a whole range of beneficial properties such as anti-inflammatory, antiviral, antidiabetic, cardio and neuroprotective effects so it seemed only a matter of time before someone would start investigating whether this compound could be used against endometriosis. ...which is exactly what the next study was looking at. This study comes from Brazil and was looking at 12 women with endometriosis who were taking the contraceptive pill as a treatment but failed to obtain any pain relief from their dysmenorrhoea and pelvic pain. What they did was give these women, in addition to their pill, a regime of 30mg a day of resveratrol for 2 months. They assessed the women’s pain by using a scoring system where a result of 3 indicated the highest amount of pain. At the beginning, where the women were only taking the pill, their average pain score was 2.1. Incredibly, after 2 months of the pill + resveratrol, their average pain scores had dropped to 0.2. 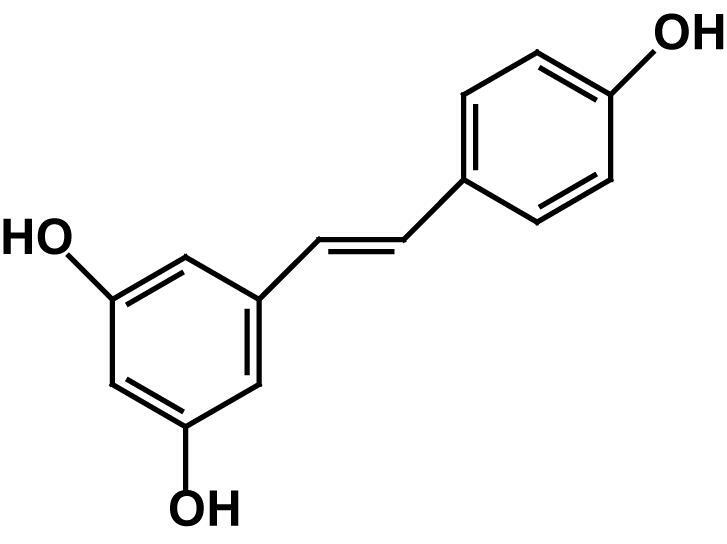 The authors of this study think that resveratrol acts as a natural aromatase inhibitor. Aromatase being an enzyme sometimes found in endometriotic cells, which basically can make them self sustaining and unresponsive to conventional treatments. So resveratrol in combination with the pill seems to have a very encouraging effect on dysmenorrhoea and pelvic pain, but this study only examined 12 women. In order to see if this result is correct this study needs to be replicated with a much larger group of women and possibly compare resveratrol to existing aromatase inhibiting drugs. You may recall that at the beginning of this post I mentioned that resveratrol is found in many different types of fruit, so you can get it in your diet, but it’s also found in red wine. Aha! You may think, time to crack open a bottle of Spanish cabernet! 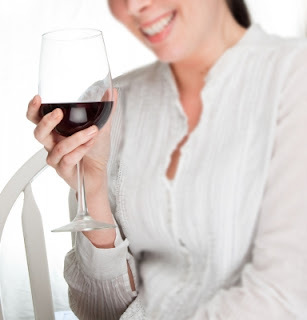 Well before you reach for the bottle opener just be aware that, in order to get a 30mg dose of resveratrol, you would need to drink between 2 and 15 litres of red wine a day (depending on the wine), which I would definitely not recommend to anyone, ever. If you think you could get away with just eating red grapes, more bad news I’m afraid, as you would have to eat nearly 4Kg of red grapes a day to get the right dose. Even if you could somehow manage this Herculean task, resveratrol is not absorbed very well by the body so you may not see any benefits. You can buy resveratrol supplements, however you should NEVER buy anything from an unlicensed pharmacy and, as a precaution, never buy anything off the internet. If you are curious about resveratrol supplements I would recommend talking to either your doctor or local pharmacist.